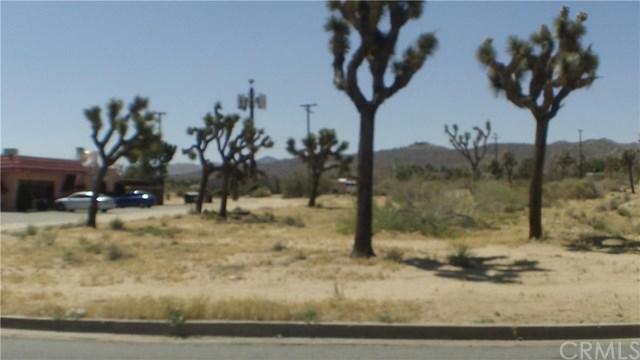 This is the chance to purchase an incredible parcel of commercial land, in the very heart of Yucca Valley, below appraised value! The 2016 appraisal is attached to this listing and is at $190,000!! The Owners have an opportunity and wish to sell below value+G-How often do you get that opportunity? Over 1.50 acres of buildable space. 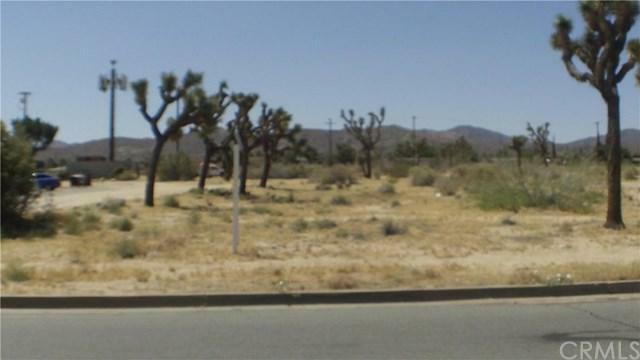 Other than buying below appraised value you also will save big on Cal Trans fees because this lot is on Highway 62 frontage! This is a great opportunity for your new idea! 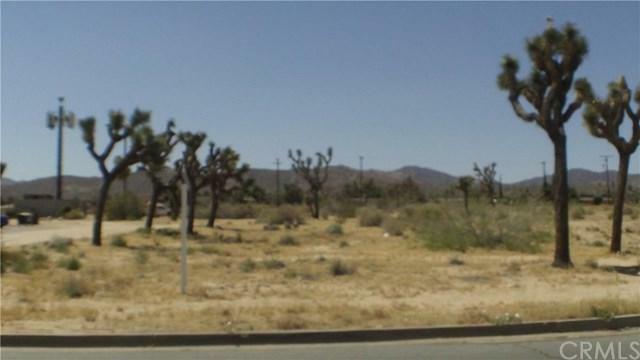 Yucca Valley is ready for your new development.